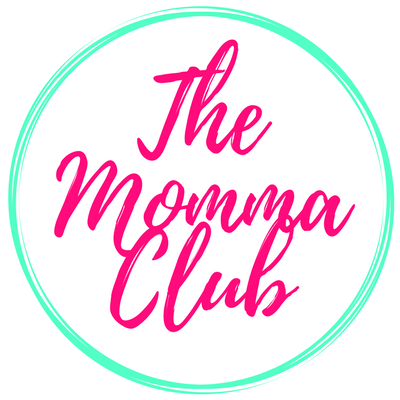 Two Sundays ago, I met a mompreneur. She started Shadrach’s Collection out of her desire to care for her newborn and at the same time meet the needs of her three other children. 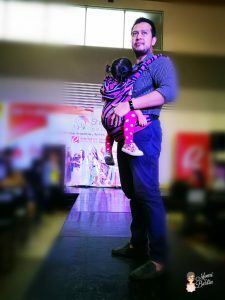 A collection of baby wraps and slings, Shadrach’s Collection displays the creativity of Filipinos in weaving baby carriers. It is the business she introduced along with the birth of her son Shadrach. And it is the baby wraps and slings that saved her to meet the demands of motherhood. For Jen, the brains behind Shadrach’s Co, babywearing enables her to pursue her own interests, passion, and pleasures. She is able to be a mom to her four kids. She attends to the needs and demands of her other children as she babywears the youngest. She is also able to manage her businesses as she wraps her baby near her. 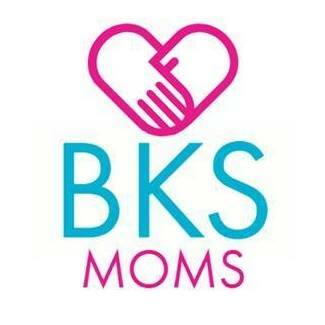 Babywearing frees her hand to fully function as a mother, entrepreneur, and a community member. 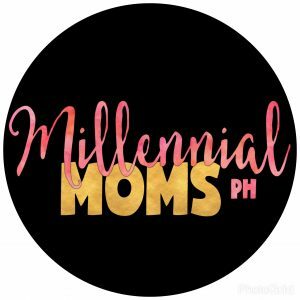 Being a mompreneur, though, comes with its own highs and lows. The challenge Jen continuously faces is the ‘juggling act’ of trying to find a balance between family, ministry, community, and businesses. Though definitely not an easy feat to do, Jen’s passion is what makes her survive those obstacles. 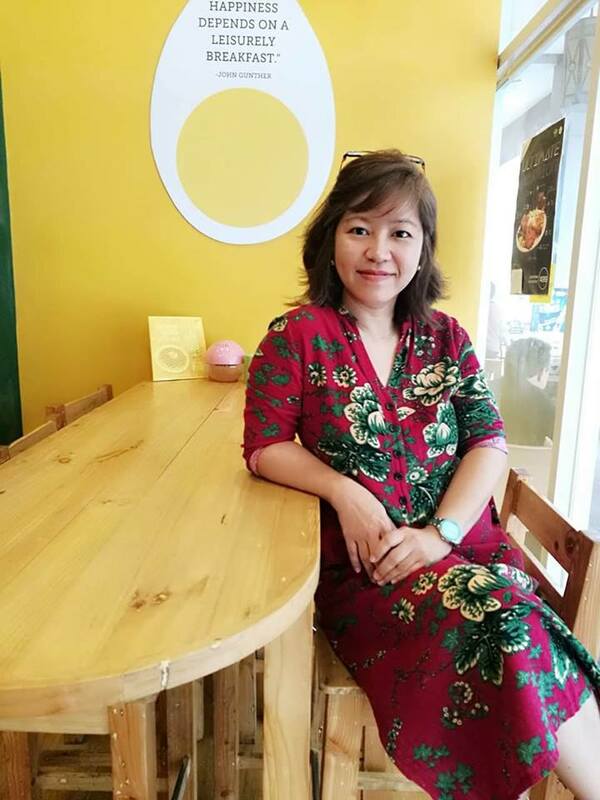 She has realized what she does gives happiness to others, thus continues her quest being a mompreneur. And just recently, as Shadrach’s Co celebrates its third year, she gives back to the community that continuously supports her. It was during the celebration at Robinson’s Novaliches that she launched Shadrach’s Co’s 2017 collection. She likewise introduced the local weavers she helps through her business. The celebration also became a venue for other mompreneurs to promote their brands. Added knowledge about babywearing, breastfeeding, and mutual funds were also tackled much to the delight of guests and visitors. Everyone went home happy with loot bags and new learnings. That two Sundays ago, I also learned that beyond the baby wraps and slings, Shadrach’s Co acknowledges its social responsibilities. It continues to provide jobs and support to the local weaving communities. It is the founder’s goal to magnify her existence by helping others and be true to what she values most. 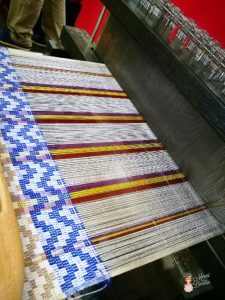 I must say, aside from the truly impressive creativity and talent of the local weavers, it is the kind heart of Jen that makes Shadrach’s Collection thrive. She, after all, gave birth to Shadrach’s Co. because of her love in the first place.